If you’ve been struggling to find that perfect gift for your travel companion or significant other, hopefully one of these holiday gift ideas will do the trick. Our boys are now 7 and 5 years old, so our packing list has evolved over the past few years. 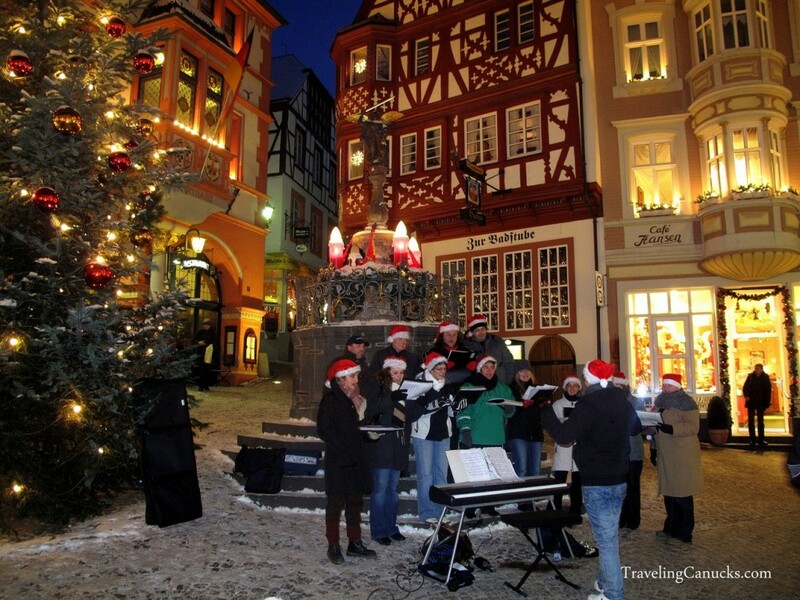 We’ve created this list with the traveling family in mind, but most of these are perfect for any traveler (including you!). Note – most of the links in this post are Amazon affiliate links, which means if you purchase one of these items we will receive a small commission at no additional cost to you. Read this post for recommended baby travel items. 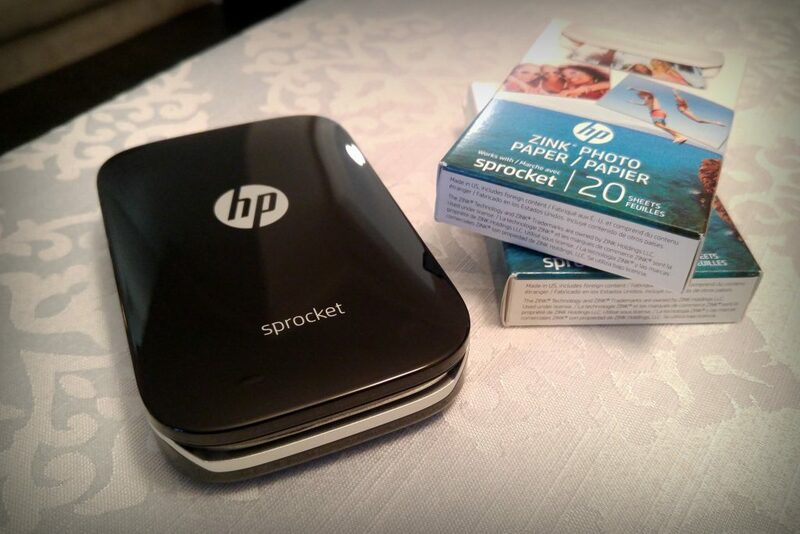 The HP Sprocket is the newest device to join our little tribe. We just got ours last week and are excited to test it out during the holiday season, especially with Christmas cards. This device allows you to print 2×3 inch stickable snapshots from virtually anywhere. You can also connect your social media accounts to the HP Sprocket App and turn your online photos into color prints. The app has filters, borders, emojis and drawings so you can get creative with your prints. It’s about the same size as your smart phone, so it’s lightweight and easy to transport. This model retails for $129.99 on Amazon. Learn more here. A similar gift idea is the Polaroid Originals camera. It retails for $99 on Amazon. You can never have too many of these luggage locks! For some reason, EVERY time I travel to the USA my luggage is searched by US Customs. These locks are TSA approved so border agents can easily access our luggage without breaking the lock. Before we purchased these TSA approved locks, we had several cheaper locks broken by agents (not cool!). It’s worth spending the extra couple dollars to get the durable option. 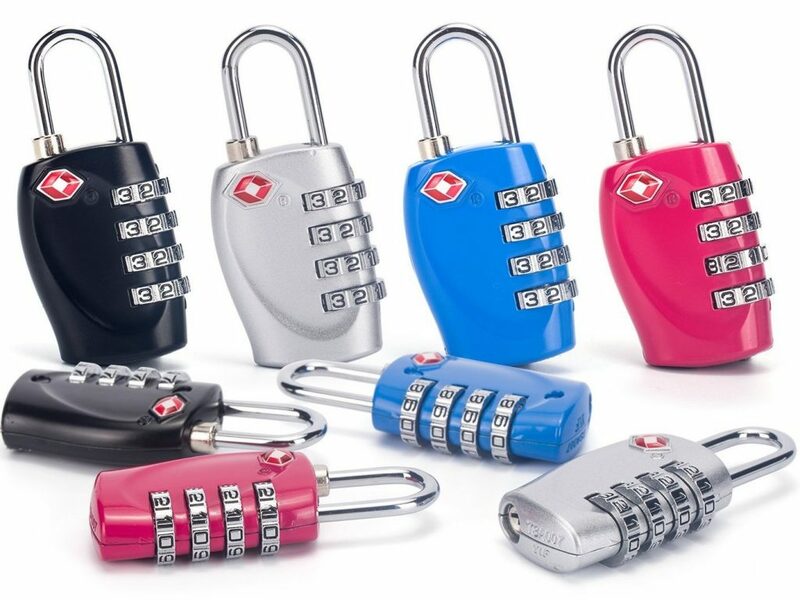 You can get a 4 pack of these locks for $19 on Amazon. Have you always wanted to learn a new language? Are you traveling to a foreign destination for the first time and you want to nail down the basics, like where is the bathroom or how much for this sandwich? Why not share the gift of language this season? You can download Rosetta Stone and learn to speak French on your terms. There are different programs and options available, including individual courses, live online tutoring sessions with natives and online learning games. Learn more about this product and get your online subscription here. This is the perfect item for long family road trips. The kids travel tray creates a sturdy and flat surface for eating, playing games, reading and watching shows on a tablet (this is the tablet we use). This item has removable and accessible side pockets for toys, crayons, books, games and snacks. The dimensions are 15 x 12 inches. These trays can be used by children of all ages, starting around 2 years old. You can get a kids travel tray for $20 on Amazon. This compact booster seat is more than 10x smaller than a regular booster seats and it’s just as safe. 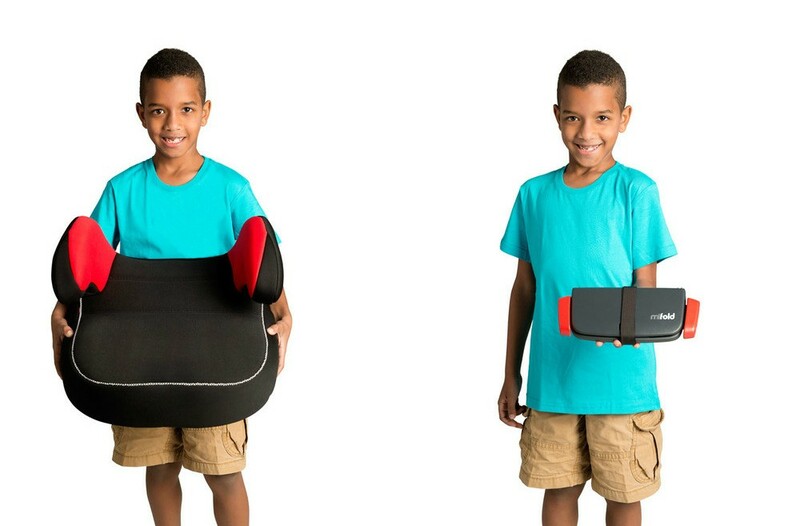 You can use this innovative booster seat for every day use, but it’s really meant for travel or for those moments when you need a spare booster seat (like visiting the grandparents for the holidays!). Instead of bringing a clunky booster seat with you on the plane, you can pack this in your checked luggage or even your carry-on. It’s designed for kids aged 4 and up, 40 to 100 lbs, and 40 to 57 inches tall. If you aren’t using packing organizers for your luggage or backpack, you should. 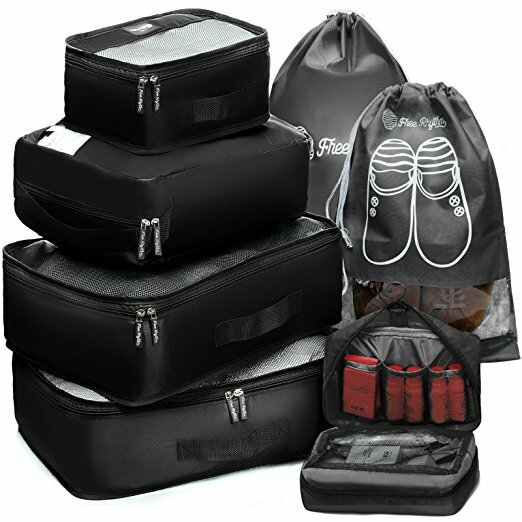 These organizers are great for all types of travel, but especially for family travel. We often pack our boys clothes in the same luggage, so things can get quite disorganized. Our boys wear different sizes so it’s not fun when their clothes are grouped together. These packing cubes make things super easy and efficient. You can get these packing organizers for $20 on Amazon. Last year I upgraded my ear buds to these full sized headphones. It was a great move. These particular headphones are not noise-canceling, but they do block out most sounds while on the plane. My ear buds are noise-cancelling (read our product review here), but I prefer to use these Bose headphones because they’re so much more comfortable, especially when using them for long periods of time. 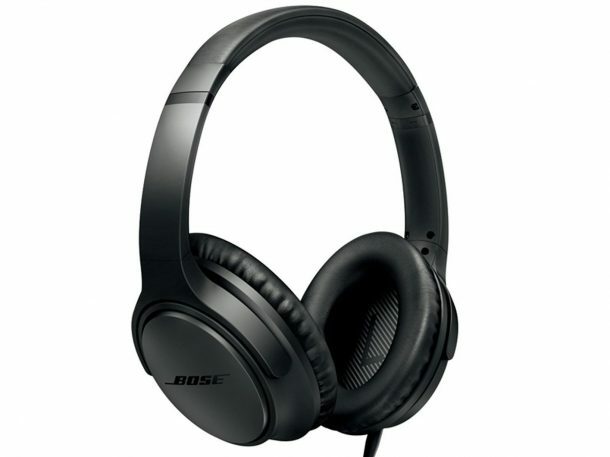 You can get these Bose headphones for $160 on Amazon. We purchased the GoPro Hero 6 earlier this year and really like it. It’s a huge upgrade from the Hero 4 that we were using previously. 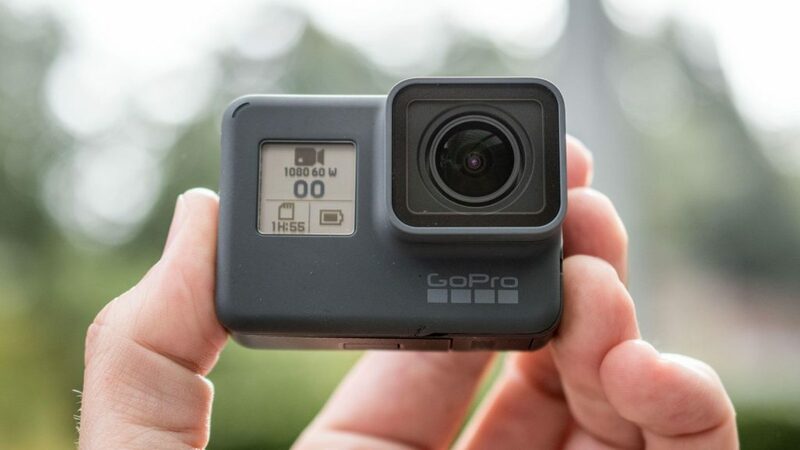 The new GoPro Hero 7 is one of the hottest cameras on the market right now, so this would be a homerun gift for that special someone. If you’re in the market for a lightweight, compact camera, this is the one. Even if you don’t plan to use it for snorkeling or snowboarding, it’s a high performance camera that is great for family travel. The GoPro Hero 7 is currently retailing for $399 USD. 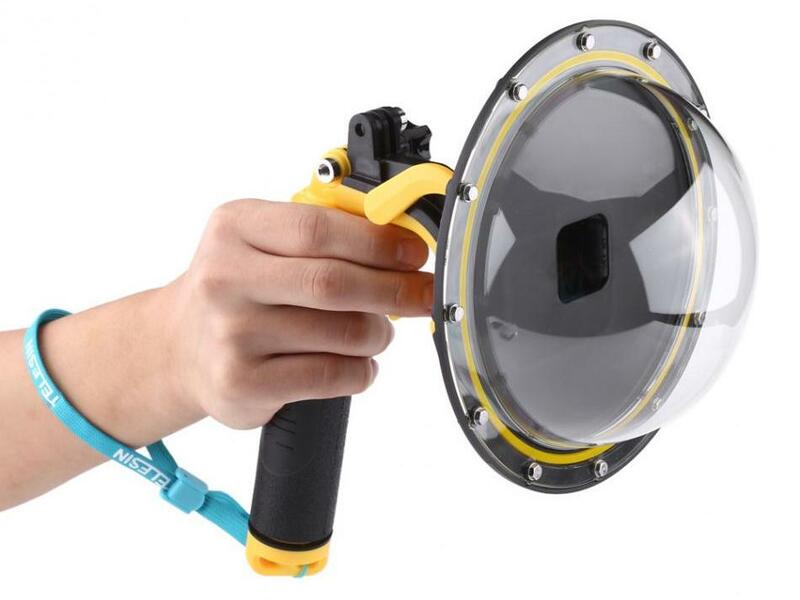 Sticking with the GoPro theme, this is one of the coolest accessories for the GoPro camera. Have you seen photos where half the image is above water and the other is below water? Like this one. Have you asked yourself, ‘”how the heck did they get that shot? !” Well, the answer is a GoPro Dome. You can get a GoPro dome on Amazon for $45. 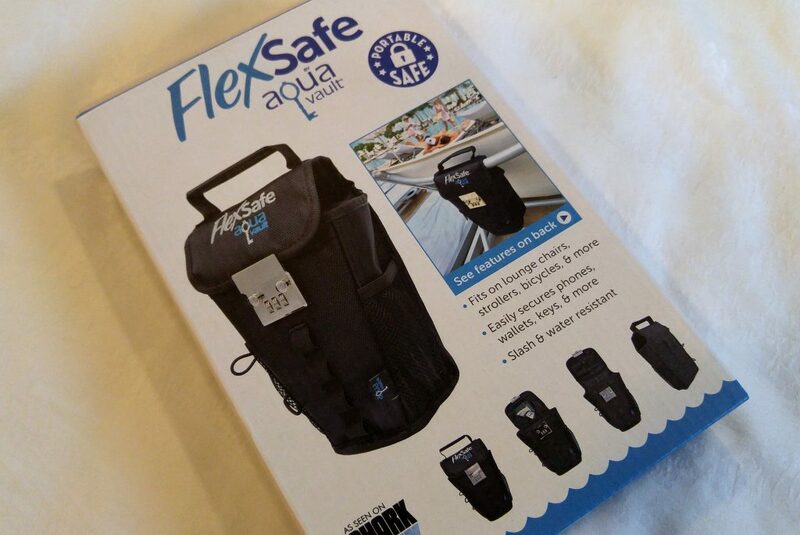 We won this Flex Safe AquaVault early this year but have not had the chance to put it to use, yet. We spend a lot of time at the beach so this will come in handy on future trips. Basically, it’s a secure bag that you can attach to anything. You put your phone and special items in it when you go for a swim or walk on the beach. We could have used this a few years ago when our stuff was stolen while swimming in Costa Rica. You can purchase this bag on Amazon for $60. BONUS – while you’re at the beach or camping, consider bringing a Pouch Couch, an inflatable couch lounger for additional comfort. The easy roll up design allows the lounger to fit into a small pouch (included) so you can take it wherever you want to go. 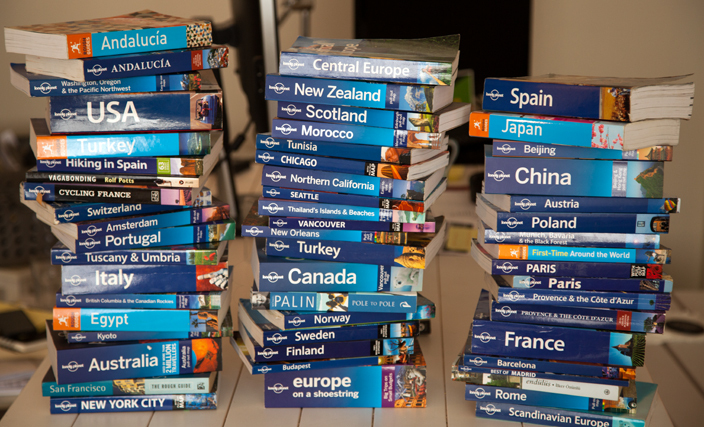 Lonely Planet travel guides make a great gift, especially if you know the destination that your gift recipient will be visiting. If you don’t have a specific destination in mind, there are several compilation books that will surely spark wanderlust. This one is always a big hit. We have The Travel Book: A journey through every country in the world, which is a kids book that takes covers over 200 countries. Our boys love it. It opens their eyes to the world and gives them an opportunity to help with the travel planning process. If the traveler in your life also works while on the road, this is a practical gift idea that he/she will appreciate. It’s one of those travel items you wish you had, but might not buy for yourself. The model pictured above is the Jackery Power Bar. Compatible with a wide variety of laptops and other AC plug devices, Jackery portable external battery is perfect for the plane and outdoor family camping. You can get this product on Amazon for $125. This durable learning tablet for kids is an affordable alternative to the ipad or other expensive tablets. It has a shatter-safe touch screen and it’s thoroughly drop tested, so you don’t have to worry about it getting damaged. Our boys have put it to the test and it’s still in the same condition as when we first bought it. The LeapFrog learning library has 1,000+ educational games, eBooks, videos and more. Games automatically adapt to your child’s learning level and draw from 2,600 skills across reading, math, and writing. We like that it has strong parent controls that limit the type of internet access they have. It also has a built-in camera, so our boys have fun taking selfies and photos from their travels. 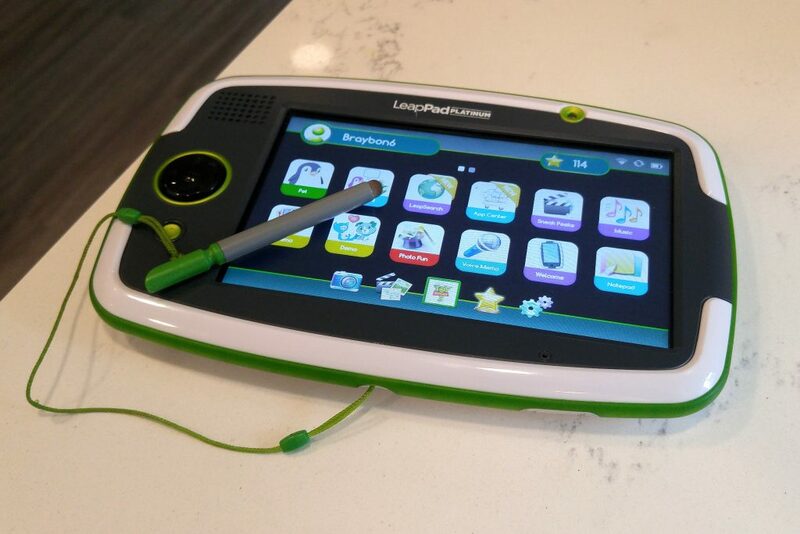 You can get the LeapPad on Amazon for $127.00. We always bring a few portable games when we travel. Our boys are hooked on their LeapPad and tablets, so we try to include some time playing board games like Connect 4 (or 4 in a row), Snakes and Ladders, Checkers, Battleship and Trouble. We bring the compact, lightweight models and stick them in our boy’s carry-on bag when we fly. We highly recommend these small travel games. You can purchase portable travel games on Amazon for less than $10. 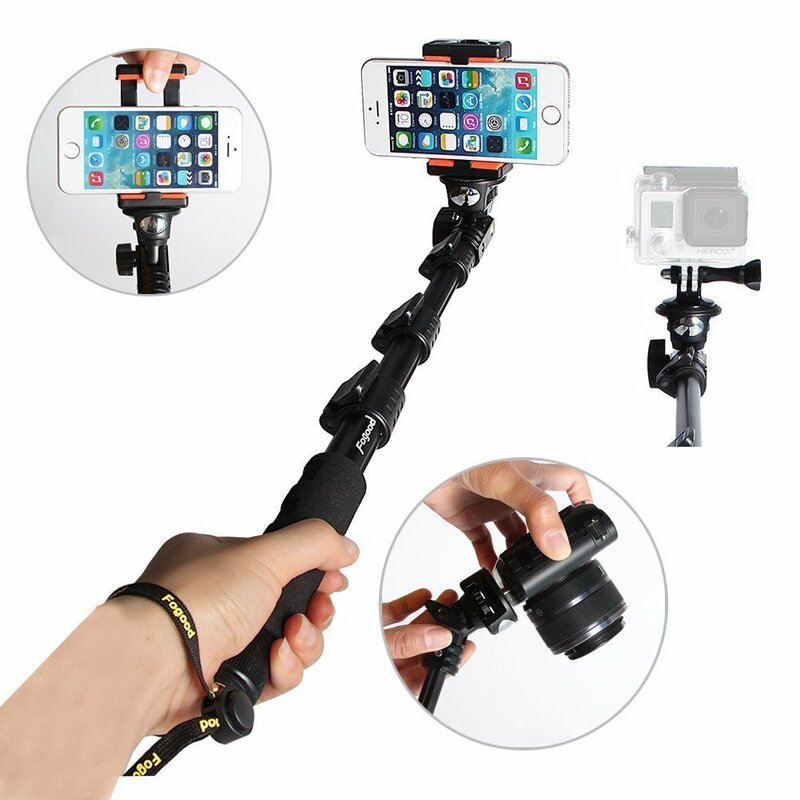 Before you selfie haters roll your eyes, this inexpensive monopod is much more than a selfie stick. We use it primarily for our Go Pro Hero camera because the camera is so small that we need something to attach it to. BUT, it also makes selfies super easy, which is important when taking photos with kids. This model comes with additional accessories for Bluetooth capabilities and it has a mount that works with most mobile phone devices (we use it for our LG G4 and iPhone 7). You can purchase a selfie stick for $27 on Amazon. This protective waterproof pouch fits virtually all smart phones and pocket digital cameras. It’s perfect for the beach or water activities like kayaking or snorkeling. It also holds personal items like credit cards and cash, so you don’t need to bring a big dry sack with you. It came in handy on our bioluminescent kayak tour in Puerto Rico earlier this year. You can get this travel pouch for $10 on Amazon. 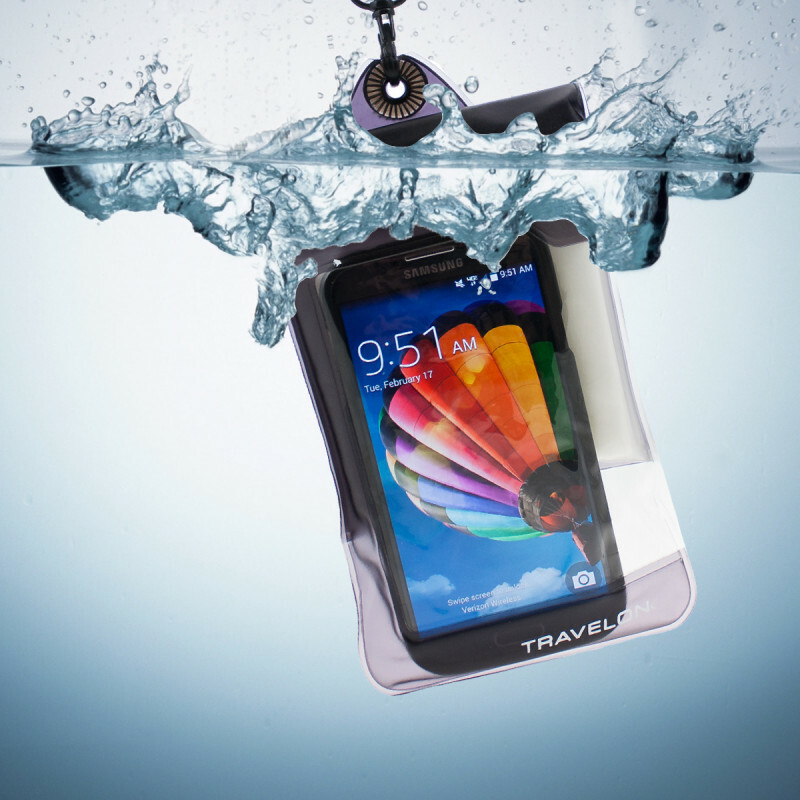 Also – the Life Proof waterproof hard case is another great gift idea. You can’t go wrong with gift cards. 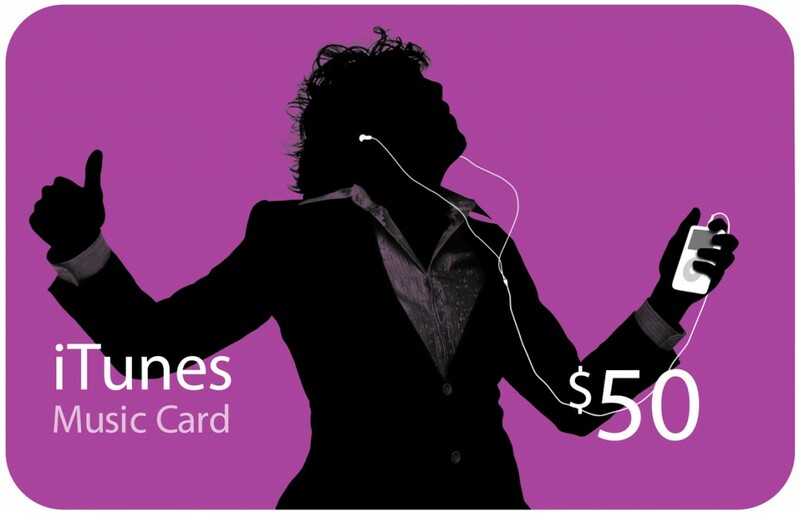 We purchase music and apps from iTunes all the time, mostly kids songs, games and shows. Gift cards are easy and cheap to mail (or email) to friends and family in far away places. It may not be the most thoughtful gift idea, but everyone appreciates a gift card. Did you know you can buy gift cards for AirBnb? I thought that was an interesting option. You can purchase gift cards directly on Amazon. 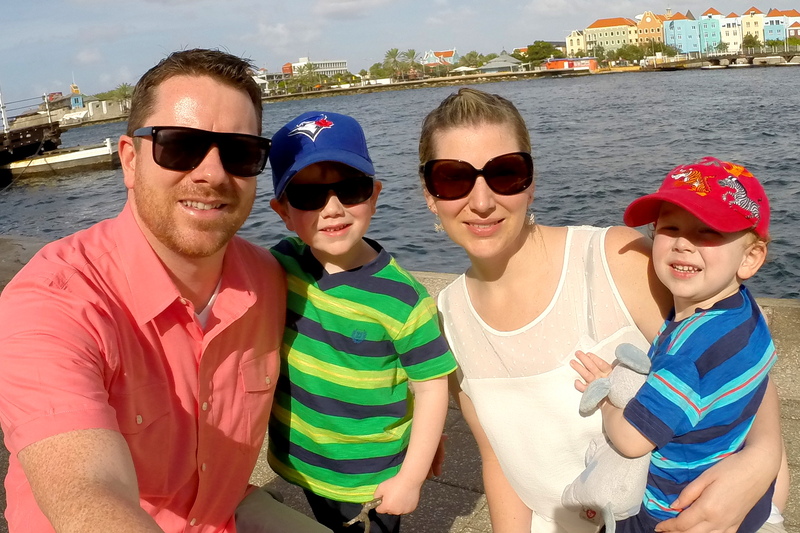 3 New ways to earn Aeroplan Miles easily A new way to find great travel deals with Genie Traveler Here’s what you need to know before you visit Xcaret in Mexico Should you bring a car seat when you travel with kids?